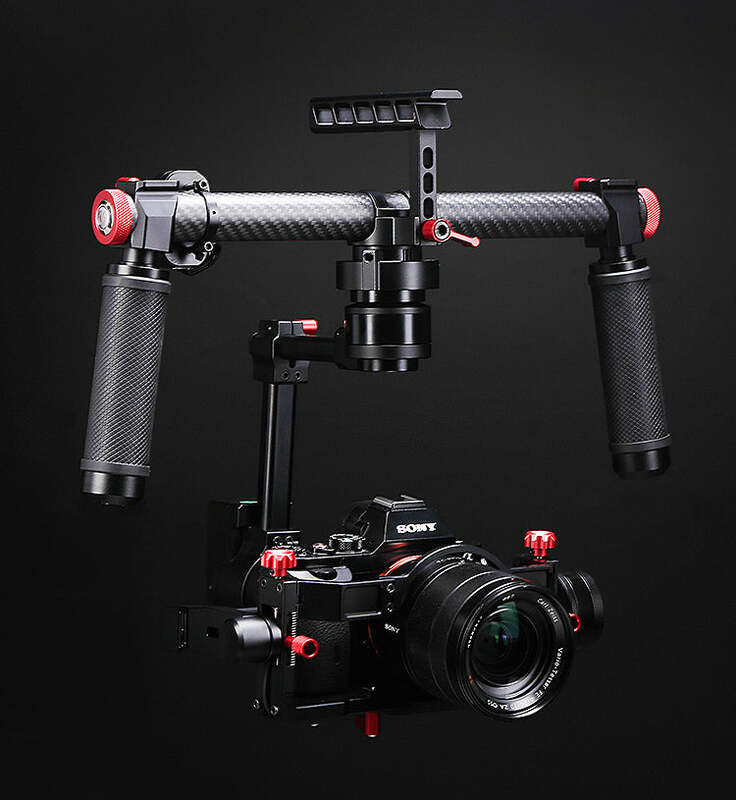 The CAME-MINI2 is the next generation CAME-MINI Gimbal. 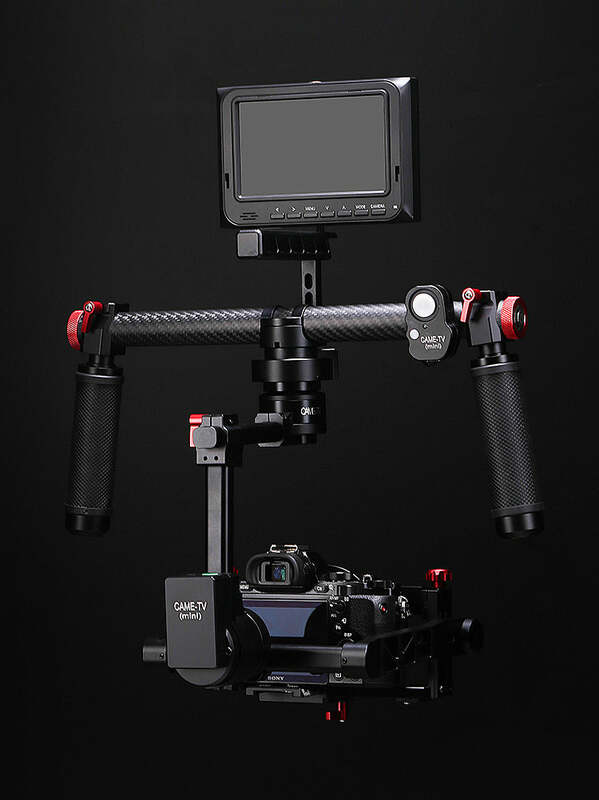 Compared to our original CAME-MINI V1, the new MINI2 is completely tool-less which allows the operator to change camera setups and re-balance the entire system very quickly. 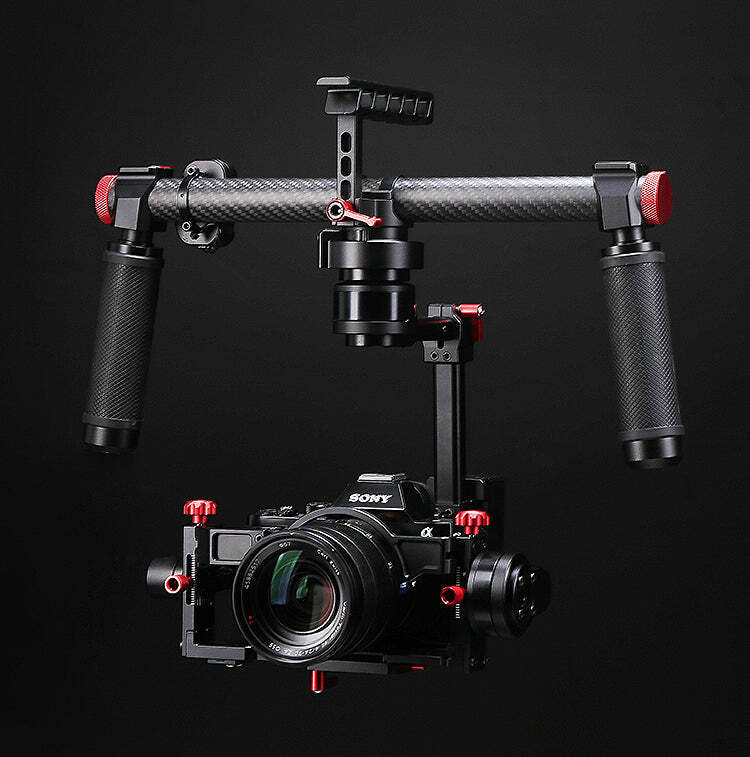 A quick release system has been added on the MINI2 for faster access to remove and install your camera onto the MINI2 Gimbal frame. All of the wiring and electronics are completely enclosed into the frame offering a clean professional appearance and to protecting the wiring. Four 18650 rechargeable batteries are placed inside of the horizontal cross bar. 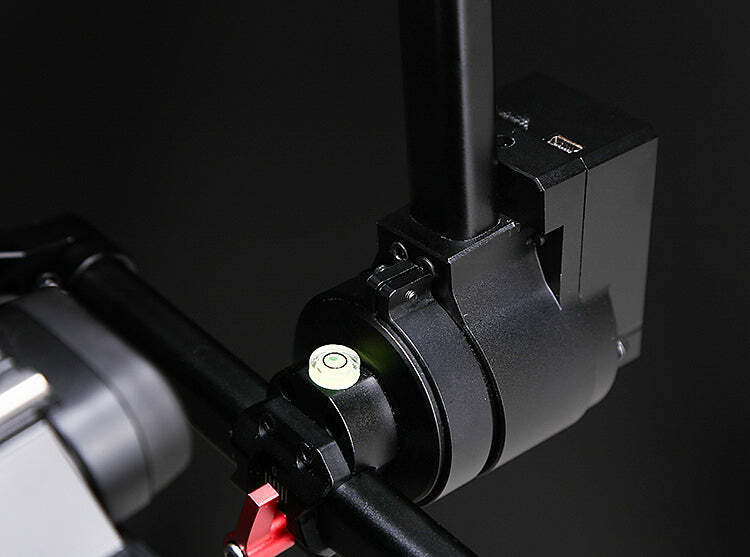 The center handle can be removed with one knob, each side handle can also be removed, and the entire top cross bar can be separated from the lower frame allowing for compact transport. 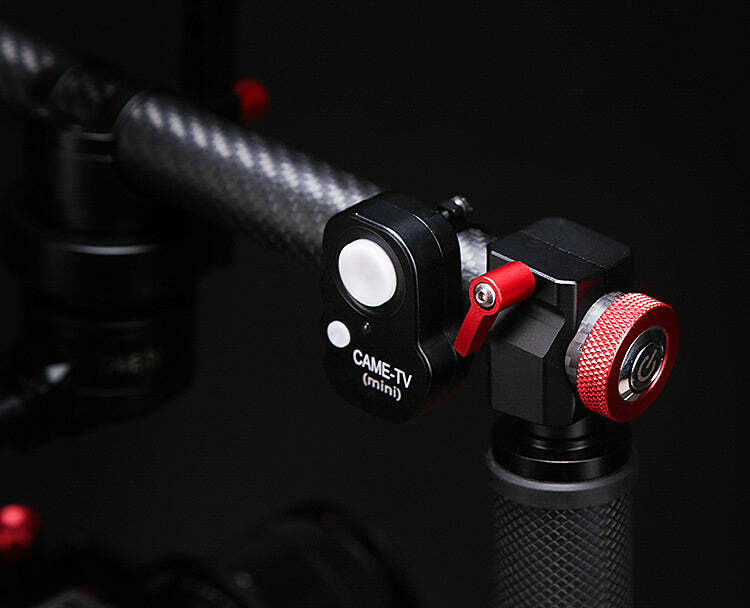 A thumb controller joystick is installed next to the right handle that allows Pan and Tilt control of the camera or to switch through the different Profiles. July 3rd 2015: We have designed and added a new Stop Ring on the Roll Motor that will prevent the Roll motor from over rotating which may cause internal wires to tangle. 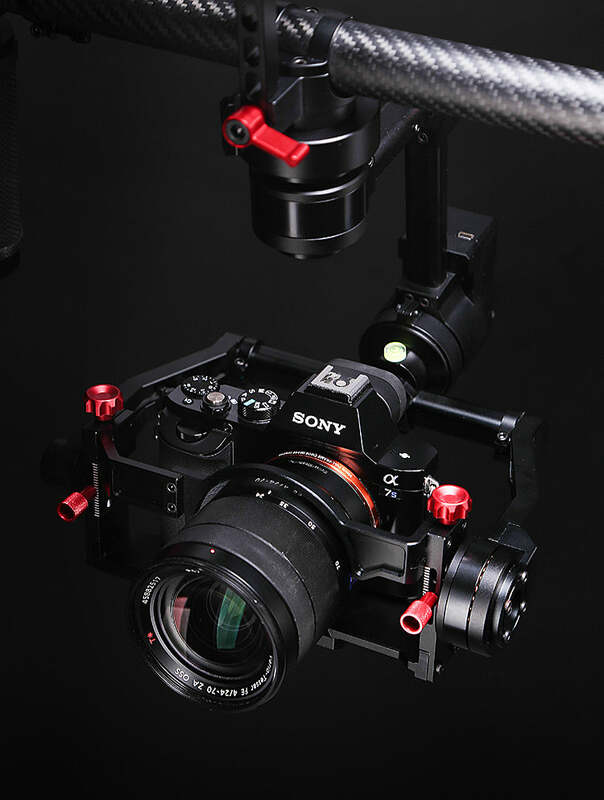 Full 3 Axis Stabilization using the Latest 32bit Controllers with Dual IMU Sensors. 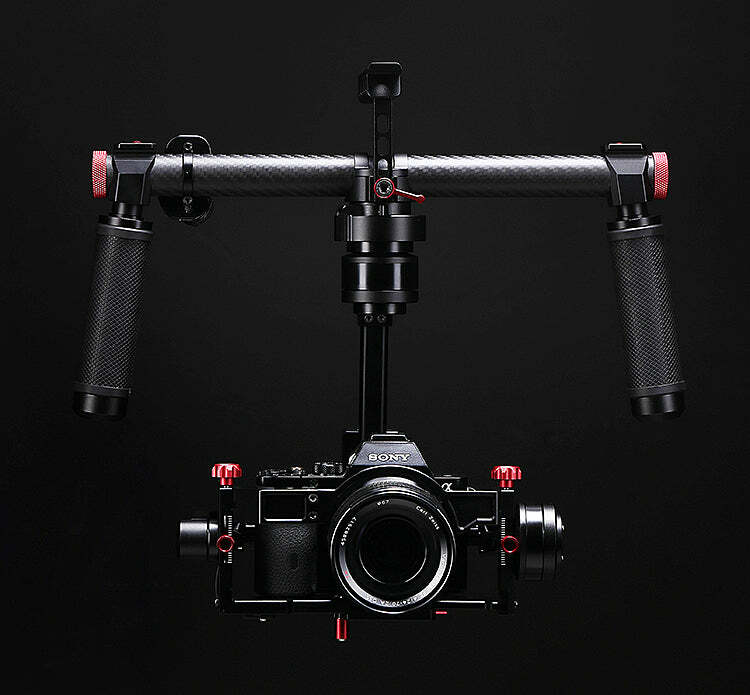 Compared to other types of 'Lightweight Dual Handed Gimbals', the CAME-MINI 2 is significantly lighter and smaller. 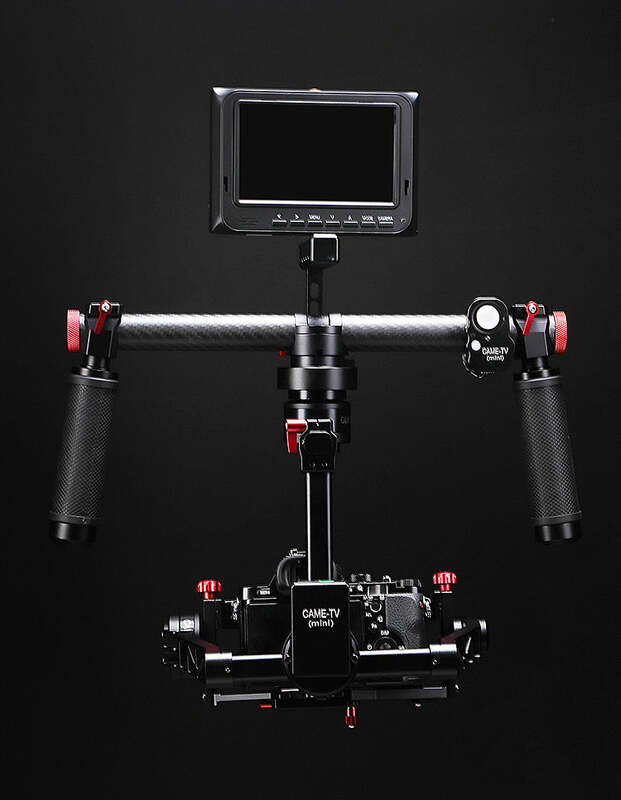 Completely Tool-less Frame with fast balancing with a built-in quick release camera plate. @skykapture filming by the famous Stonehenge with the #cametv #mini2 #gimbal!